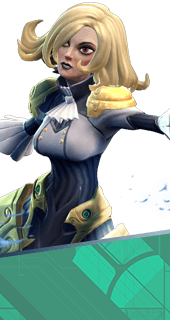 Preparation is an Augment for the Hero Phoebe in Battleborn. Enemies hit by Blade Rush will be stunned by the last strike of Phoebe's primary melee combo. +2 Seconds Stun Duration. You cannot have both this augment and Aggressive Advance. It's either one or the other.